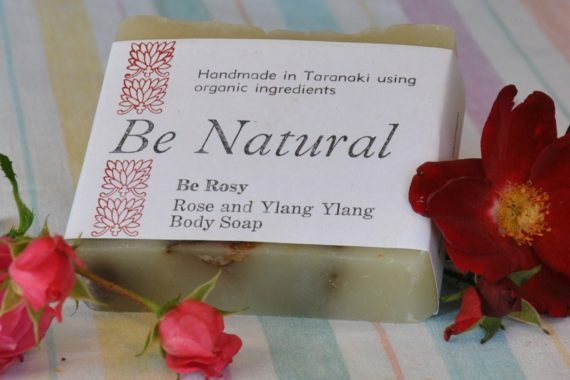 Be Rosy - Rose and Ylang Ylang Body Soap, Organic and Handmade. A beautiful hard soap which lathers well. The high quality Rose Oil in this soap brings back memories of days with Nana….. Together, rose and ylang ylang make a sensual soap, which will give the skin a youthful healthy glow. Ylang Ylang is a natural skin balancer that can correct both dry or oily skin and is beneficial when treating acne. Meaning “flower of flowers”, this oil has a beautiful soothing aroma that is said to be an aphrodisiac and also has a long history as a very effective anti depressant and mood lifter. This is one essential oil that you will absolutely fall in love with. Rose is excellent for dry or sensitive skin and is packed with some wonderful natural compounds that have astonishing health benefits. Rose is antibacterial, anti-aging and has a wonderful scent. Try this soap on mature skin, or dry or sensitive skin. We are sure you won’t be disappointed. Handmade with fresh all-natural ingredients. NO harmful chemicals or preservatives. Artisan soap crafted the old fashioned way using cold process soap-making. 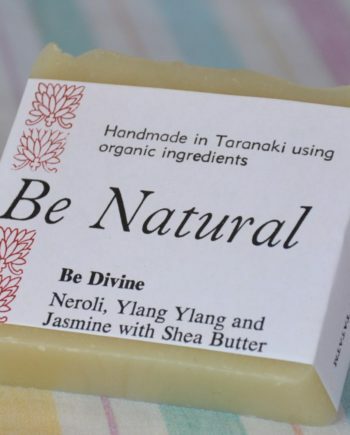 Ingredients: Organic Coconut Oil, Olive oil, Rice Bran Oil, Almond Oil, Shea or Cocoa Butter, Essential oil of Organic Ylang Ylang and Rose, Lye, Grapefruit seed Extract. Since our handmade soap is in its pure and natural state, it doesn’t contain any synthetic preservatives or artificial hardeners. It doesn’t need to. 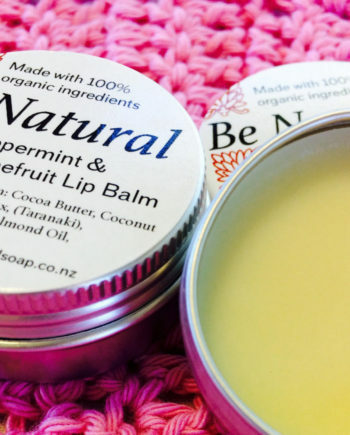 With just a little care and feeding, you can prolong the life of your Be Natural soap and it will serve you very well. Feed your soap plenty of fresh air between uses. Use a natural wash cloth or loofah to extend its life. Use your fresh new soap within 6 months of purchase. Store unused soap in a dark cool place like a lingerie drawer or linen closet.